This game is where you must keep yourself alive through a very large wave of enemies. 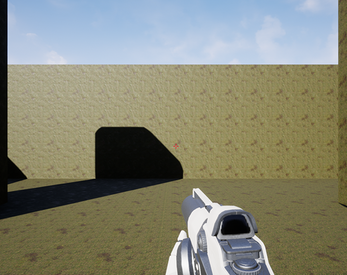 Late submission for the 2018 Summer UE4 Jam. This is my first time entering a game jam using Unreal Engine 4.